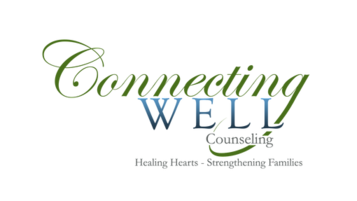 Connecting Well is the vision of Nancy Langford, M.Ed., Licensed Mental Health Counselor, and her husband William B. "Terry” Langford, M.A., Licensed Marriage and Family Therapist. Their belief in the need for healthy connections in marriages, families, relationships, and organizations has been foundational in their work. ​Nancy and Terry are dedicated to meeting the challenge of connection in our world of emotional disconnection. The Empowered To Connect Conference - live simulcast - is a must for parents, geared for adoptive and foster parents, but wonderful for all parents. The training relies heavily on the Trust-Based Relational Intervention model as well as providing understanding of a child's developmental needs. Great for professionals, teachers, grandparents, and anyone who works with children! ​© 2018 by Connecting Well, Inc. All rights reserved.